Surprise! You thought we were all done for the year, huh? Well as everyone knows you save the biggest Christmas present for last. I’m sure some of you were expecting the entire rest of the show, but unfortunately you’ll have to make due with just the third arc. Luckily it’s pretty awesome. Our enemies this time are all robots! Could this arc get any better than that? I’ll do a quick rundown of the episodes as per usual, then Lynxara has some things to talk about. And as always the Monster File has been updated with all the new monsters. Have a Merry Christmas everyone! Epic 33: Robots, and Evil Robocop. Brilliant. Epic 34: Asimov, and Carl Sagan watered down for Sunday TV. Epic 35: It only took 35 episodes to figure out who the leader is! Epic 36: RUN FOREST RUN! Epic 37: Pretty Guardian GoseiYellow! Also, things with Diet in the name can’t be good for you. Epic 41: This is, quite possibly, the saddest thing I’ve seen next to “those” episodes of Zyuranger. Epic 42: Gosei gets it’s seventh member indeed! Epic 44: You gonna get scrapped! 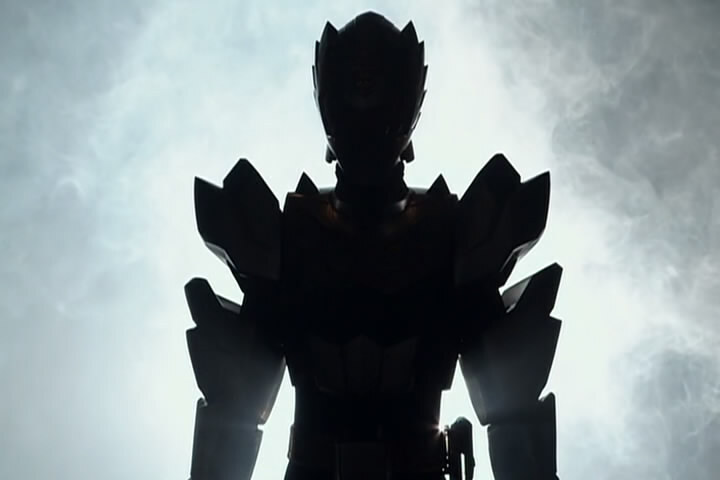 The third arc of Goseiger introduces the Matrintis, a “robot empire” villain faction whose names are all based on science fiction films once again. Rather than the first arc’s “alien invasion” film focus, the third arc focuses on films about robots, cyborgs, and artificial intelligences. Generally, this story arc is better about sticking to its movie theme motif than the last one, perhaps in part due to it being a bit shorter. 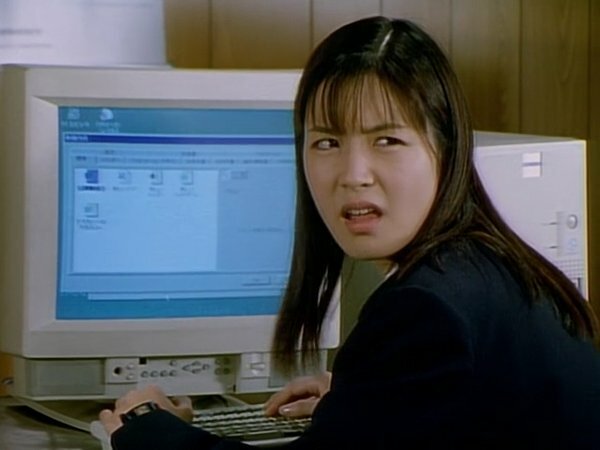 The term the Matrintis uses for humans is jinrui, which the subtitles render as “humanity.” As mentioned in the notes for the second story arc, each Goseiger villain faction uses a different word for referring to human beings, which usually reflects upon that faction’s point of view. The Matrintis’s underwater base is called Terminal, and named in homage to the original 1984 Terminator film. Likewise, the faction’s name is also a movie reference, combining the name of the mythical lost underwater city Atlantis with the title of the 1999 film The Matrix. Both Terminator and The Matrix have plots that concern a dystopian world in which robots have conquered the human race. Surprise! Consider this a little taste of what’s to come. Even though this movie came out in January 2011 it actually fits in perfectly between episodes 33 and 34 so we figured it would be best to release it before the next batch. 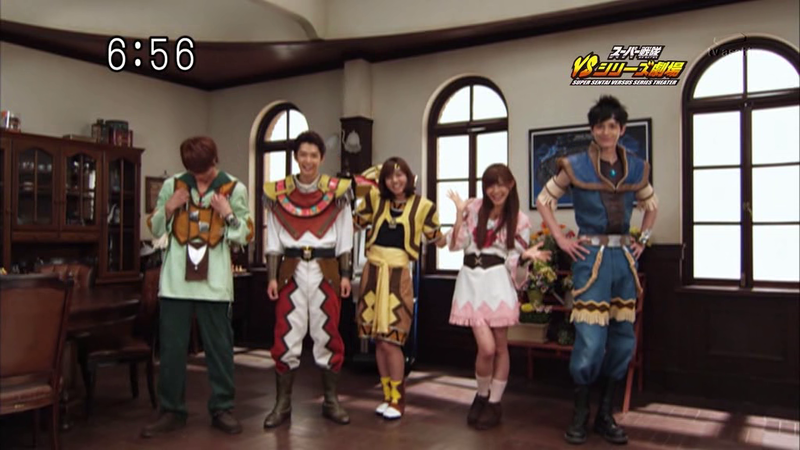 Out of all he Sentai crossovers I personally think this one is one of the best. If you haven’t seen Shinkenger yet then there are some major spoilers in here (if you’ve seen Gokaiger’s Shinkenger episode though you should know one of these spoilers). Consider that your warning. 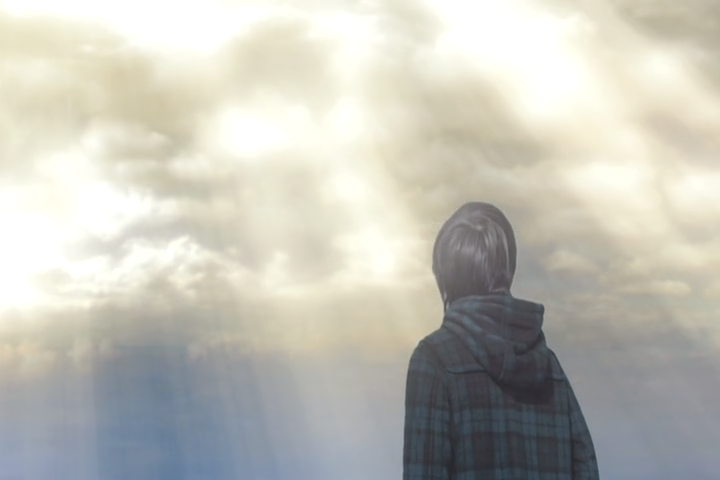 Big thanks to ShinkenAnon and Over-Time for working with us on this movie. 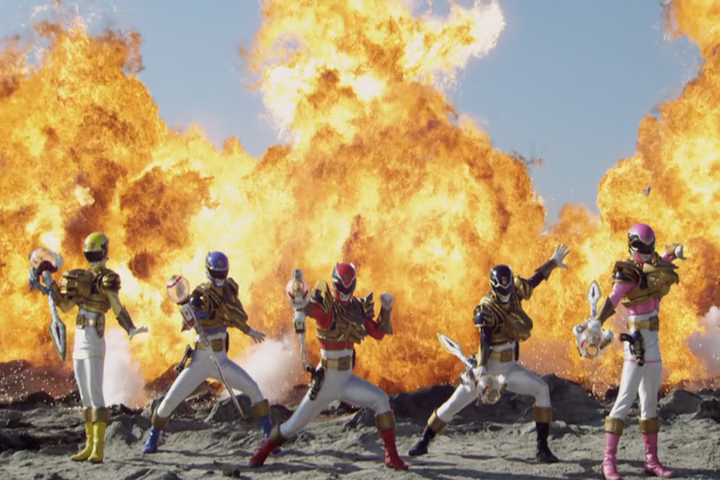 Grab some popcorn, enjoy, and look forward to part 3 of Goseiger! Coming Soon-ish.